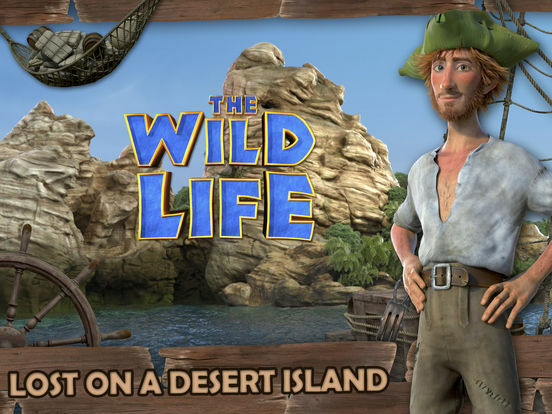 Live through the adventures of the movie The Wild Life on the lost island. 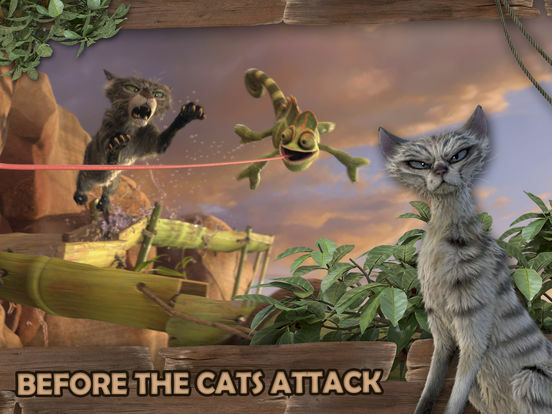 Join Robinson, Mak, Epi, Pango, Rosie, Scrubby, Kiki and Carmello as they work together to survive the wild environment. 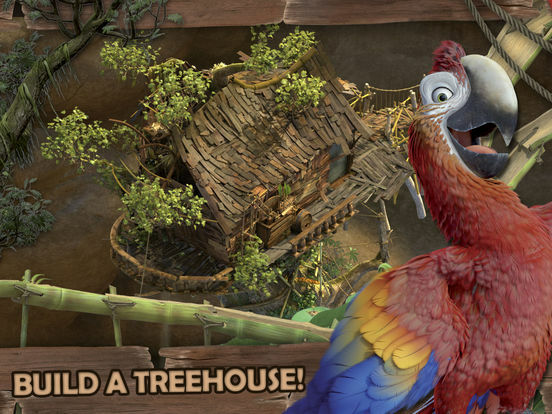 They’ll need your help to build the perfect cabin and lookout tower. Organize your territory and plant fruits to eat. Manage your resources to the best to progress through the story. 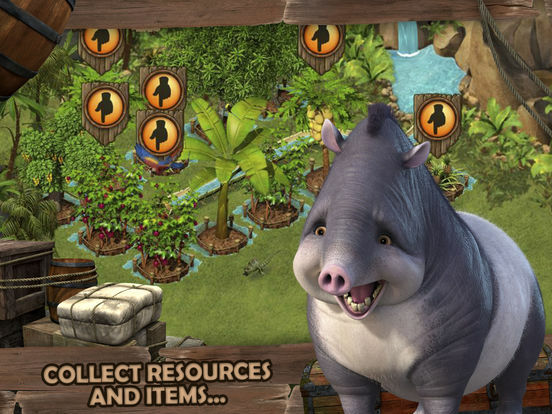 Find all the different objects spread through the island to fill up your collection. But do not be discouraged! Once you have built your cabin and your lookout tower, a boat will surely come to rescue you. 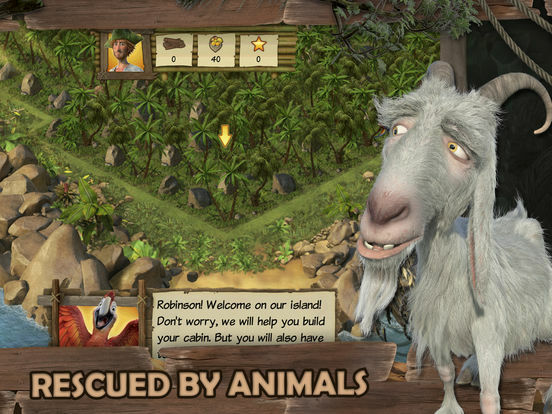 - A game for everybody, young and old. - A wide island to discover and decorate. - Dozens of objects to find. - Excerpts from to movie to accompany your adventures. - Compare your scores with friends.